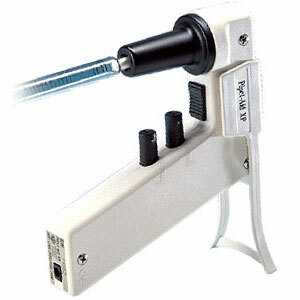 Motorized pipette controllers are an essential these days in any lab that uses serological pipettes. While the old 3-valve pipette fillers and pipette bulbs are great in their simplicity, newer motorized pipette controller technology provides a myriad of benefits for your laboratory that were not previously available. If you are looking to upgrade your serological pipetting, an ergonomic controller will save you time in the lab and reduce fatigue for the user. 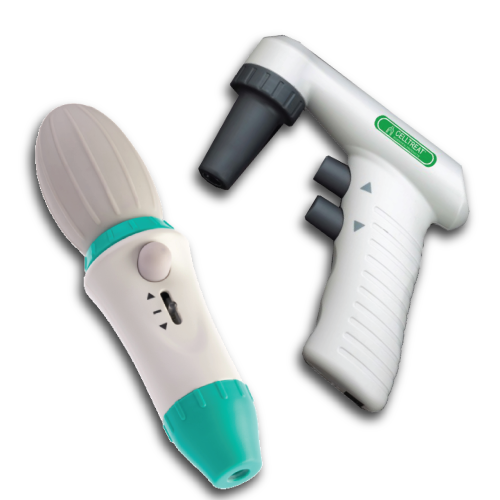 Controllers are a great way to pipette large volumes of solutions in an efficient manner. 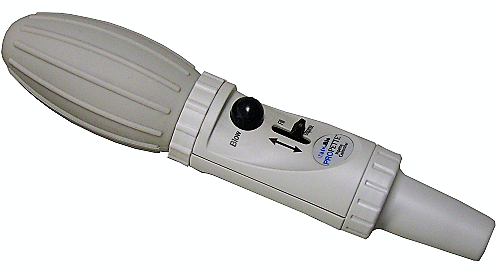 Things to consider when purchasing a motorized pipette controller include speed, ergonomic design, accuracy, convenience and cost of the controller. The importance of each of these factors to you will depend on your needs and applications. Considering each of these points will ensure that you pick the right product for your lab. One of the main benefits of using a motorized pipette controller is the ability to reduce the time spent completing pipetting tasks. Reducing the time spent carrying out repetitive pipetting frees up this time to be spent on more important and mentally stimulating tasks, as well as speeding up the generation of your results. Another great benefit of motorized pipette controllers is improved ergonomics. Less aspiration and dispensing effort requirement, combined with a more comfortable pipetting position. This leads to less discomfort and strain and more productivity. 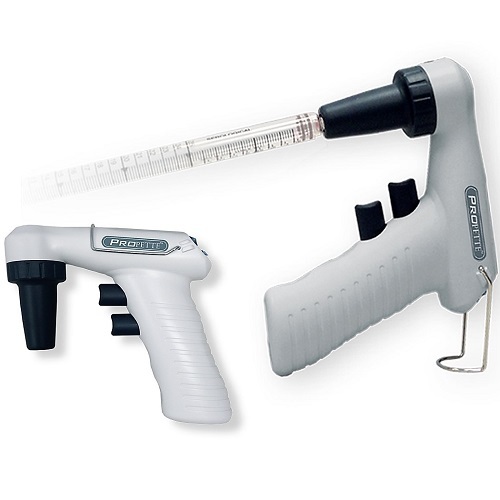 The Drummond Pipet Aid XL is one of the most ergonomic options for work under the hood. Motorized pipette controllers can also increase your accuracy and repeatability leading to increased efficiency and saved time and money. Finally, it is worth considering battery and charging time differences. Although with most modern models this will not be an issue even with full days of use at a time. Weighing up all these different factors against the cost and your budget will lead you to the best motorized pipette controller to meet your needs. 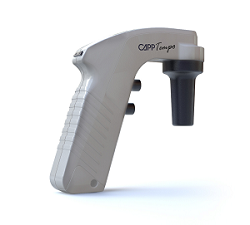 This innovative new motorized pipette controller is revolutionizing the serological pipetting market. 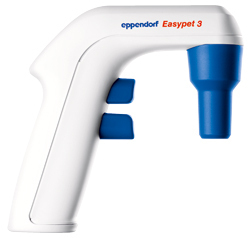 With an ergonomic design featuring traditional aspirate and dispense buttons, it also comes equipped with an additional button. This third button allows for accurate, repeatable aliquots without having to measure via sight. Simply set the aliquot volume dial to the volume you wish to continually dispense, and the ali-Q will automatically dispense the preset volume. 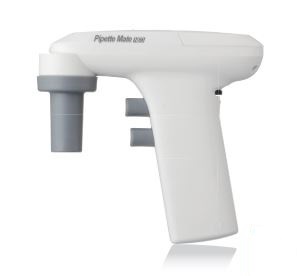 Accuracy and precision is maintained at any dispensing angle making this motorized pipette controller ideal for pipetting in confined spaces such as a hood. Check out our Serological Pipettes, Microcentrifuge Tubes and Glassware. Five questions to ask when looking for the best-motorized pipette controller for your lab - click here. 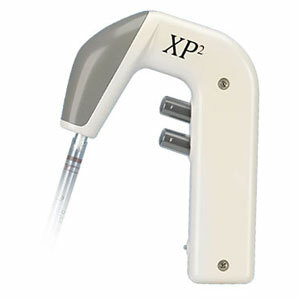 The Portable Pipet Aid XP is smaller and lightweight. 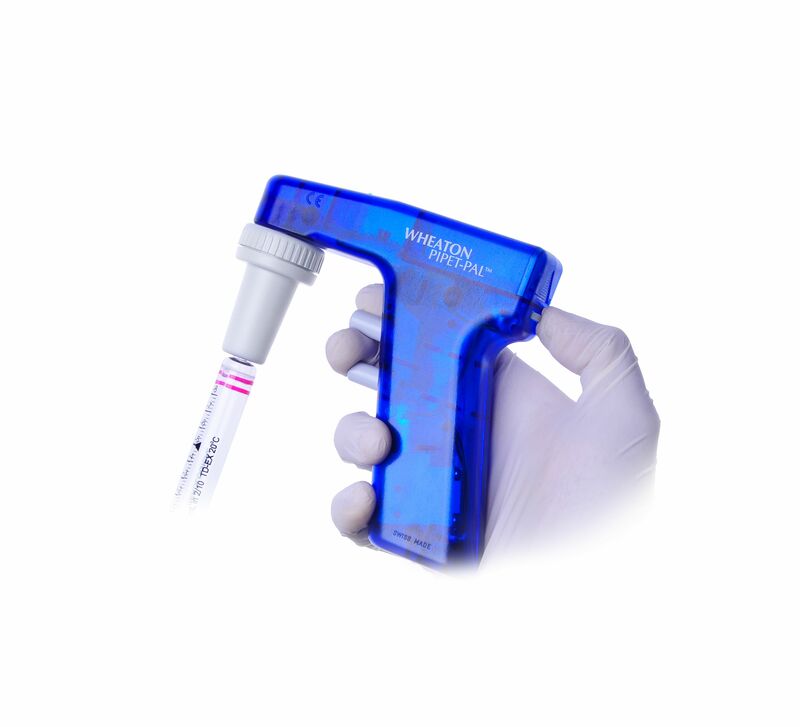 The Drummond Pipet-Aid sets the standard for a convenient alternative to mouth pipetting in the laboratory. The Drummond Pipet-Aid can be used with glass or plastic pipettes, has autoclavable components and a patented, easy-to-use volume control mechanism that permits precise fluid intake and delivery. 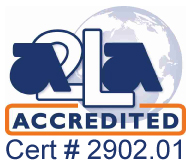 The new Drummond Pipet-Aid XP2 advances the industry standards for pipetting comfort, convenience, and control. Equipped with the newest technology providing a faster pipetting speed and a light build, helps you reduce your work time and offer you an ergonomic pipetting experience. Unparalleled pipetting precision - perfect weight balance - a colorful finish. 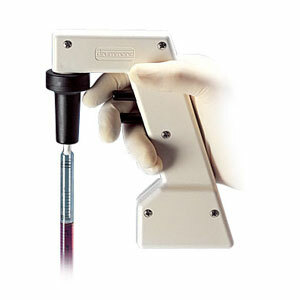 The Drummond Pipet-Aid Hood Mate is specifically designed for convenient, comfortable pipetting under the hood. The Drummond Pipet-Aid Hood Mate can deliver precise volumes with exact control. 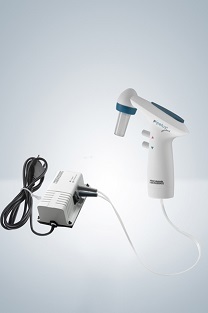 This new Drummond Pipet-Aid Hood Mate unit is lightweight, never requires recharging – the unit operates on 110V current – and won’t walk away from your workstation. 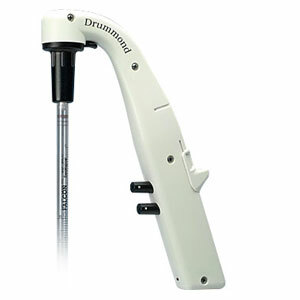 The Drummond Pipet-Aid Dual Pump Filtration Unit is designed to be used with the Drummond Pipet-Aid. For use in a biohazardous environment, the Drummond Pipet-Aid Dual Pump Filtration Unit can be installed on the Drummond Pipet-Aid pump and will filter both the vacuum and pressure lines to remove contaminants. The Pipette Mate NEO is lightweight and ergonomically designed for prolonged use, uses environmentally friendly batteries giving it over eight hours of continued dispensing without recharging. 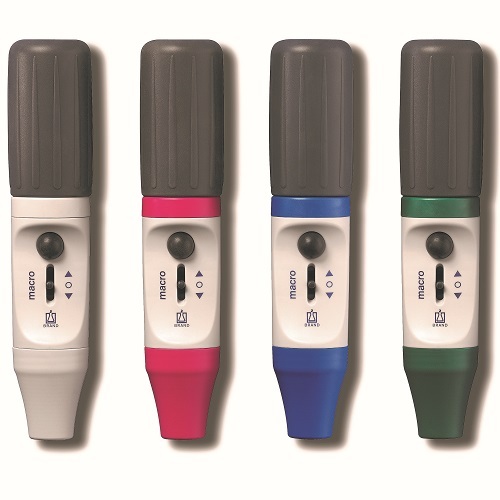 The Pipette Mate NEO is suitable with all types of serological pipettes 1-100ml. The Rota-Filler 3000 combines a powerful motor with a lightweight, ergonomic design; a reflection of our commitment to the comfort of the end user. 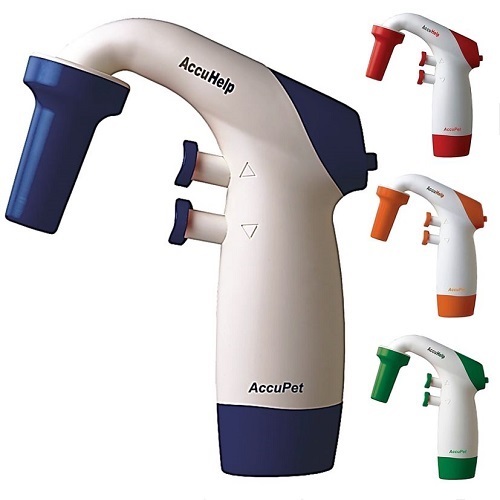 Features such as textured grip, hand-neutral design for right- and left-handed users, concave triggers, and convenient controls ensure the filler provides many hours of stress-free filling and dispensing. Heathrow Scientific’s RF1000 is the manual entry in the Rota-Filler™ family and is uniquely designed for one-handed operation. Simply squeeze the main bulb, and push the toggle forward to aspirate or back to dispense. Push the blow-out bulb to expel any liquid remaining in the pipette. The instrument is light-weight and very intuitive to use! 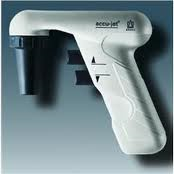 This Hamilton SoftAide Pipette Controller is ideal for use with both glass and plastic standard serological pipettes. The safety valve and hydrophobic 0.2 µm PTFE membrane filter of the Hamilton SoftAide Pipette Controller prevents contamination of the unit by liquid or vapors of the solution being aspirated into the pipette. 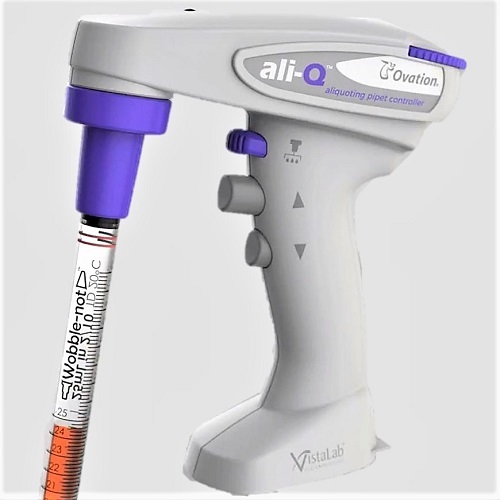 VistaLab ali-Q Aliquoting Pipet Controller works like any other pipet controller with serological pipets and features a multi-dispense option. Aliquot from 0.5mL to 5mL with precision and accuracy. MTC Bio ProPette Electronic Pipette Controllers are lightweight and designed to fit comfortably in either the right or left hand. 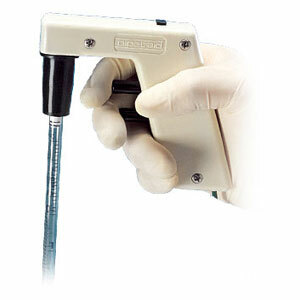 MTC Bio ProPette Electronic Pipette Controllers have a natural feel of the ergonomic body design. CELLTREAT Automatic Pipet Controllers and Manual Pipet Controllers are a perfect fit for any lab. Pipette.com offers both to meet your research goals.